Our Britomart offers more space than the New Roxburgh but also in a slimline design. With two zipped pockets there is an increase in practicality with more space for documents and folders. 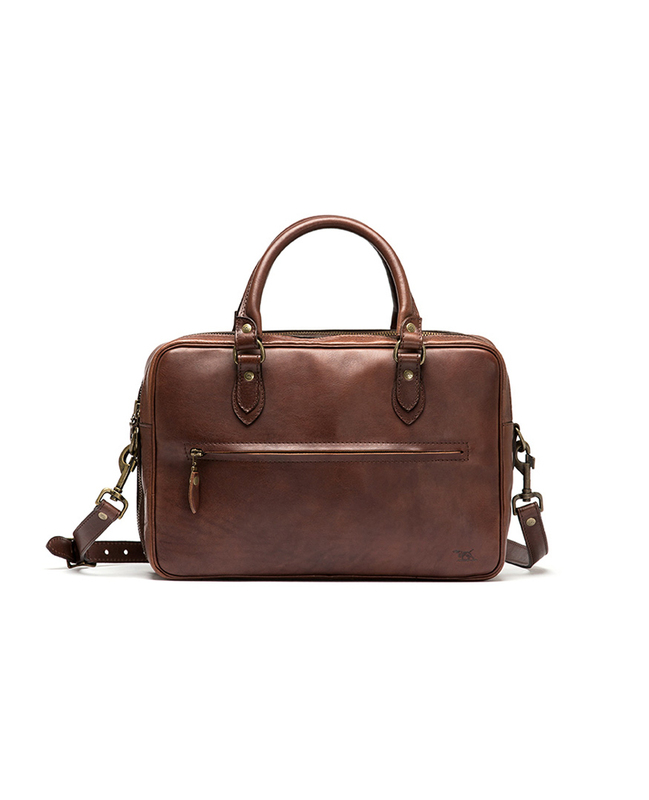 The Britomart bag also features a complete zip-around segment 'folio' style. This allows a greater range of pockets and sleeves for all your needs while on the go.